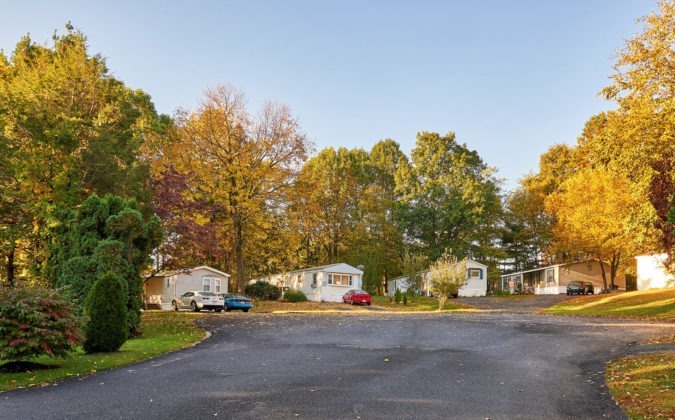 Find your new or pre-owned home at any of our four communities. 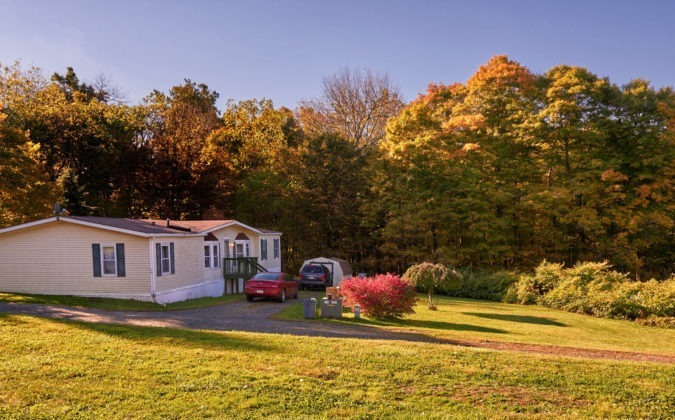 If you are looking for a great place to live with an affordable price and an attractive setting, look no further than the beautiful communities of Berks Properties: Hereford Estates, Mountain Scene, Mountain Village or Woodland! 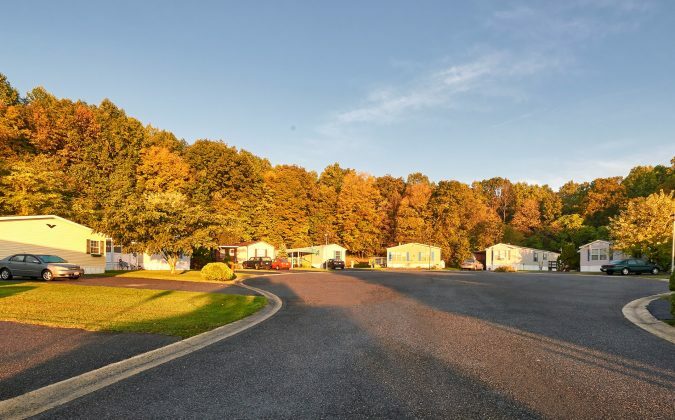 Located in scenic Berks County, Pennsylvania, our Manufactured and Mobile Home Communities are convenient to Pottstown, Quakertown, Reading, Allentown, and the Lehigh Valley. 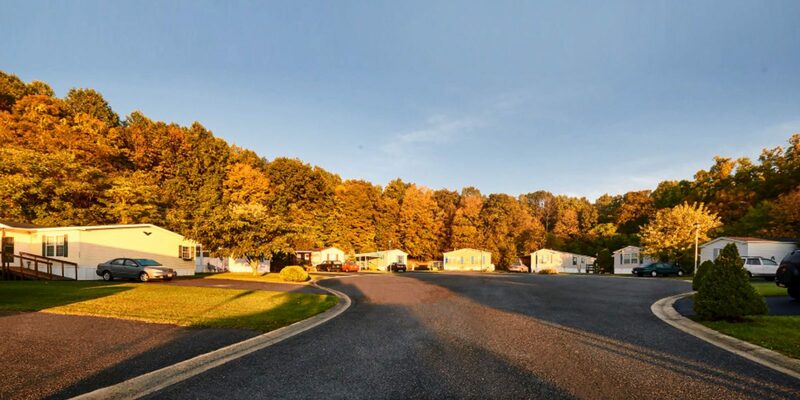 Our residents enjoy established and peaceful neighborhoods, just minutes from from a wealth of dining and shopping options and numerous recreational activities. 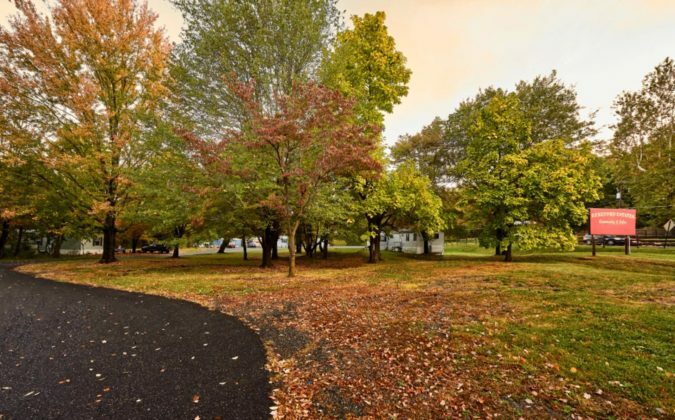 These four well-maintained communities are perfect for families with children, pets, couples, singles, and people of all ages who want to live in a fun and affordable community!